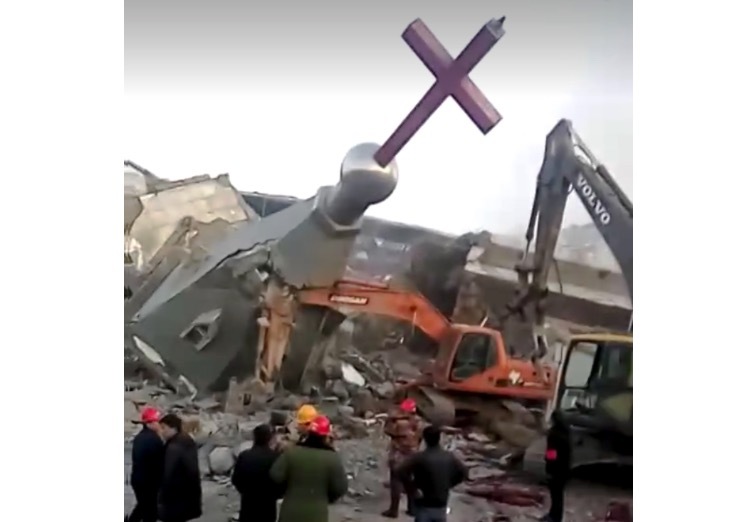 Fenggang Wang, a leading expert on religion in China, says what started several years ago as a small government campaign against unregistered churches has turned into all-out war. “My saviour Christ also requires me to joyfully bear all costs for disobeying wicked laws,” Wang wrote. “I am filled with anger and disgust at the persecution of the church by this Communist regime, at the wickedness of their depriving people of the freedoms of religion and of conscience,” he added. Wang is boldly pushing back against the government’s harsh treatment of Christians. Wang gave up his law career to pursue his calling as a pastor and started Early Rain Covenant Church in China’s Sichuan province.